Solar Heliospheric Observatory | Watts Up With That? 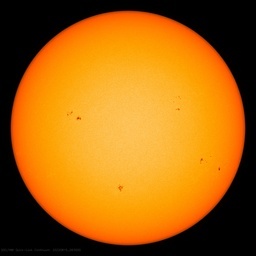 September 21, 2012 in Astronomy, Solar. December 2, 2010 in Science, Solar, Space.